This workout begins with the barbell on the floor and the athlete standing tall. 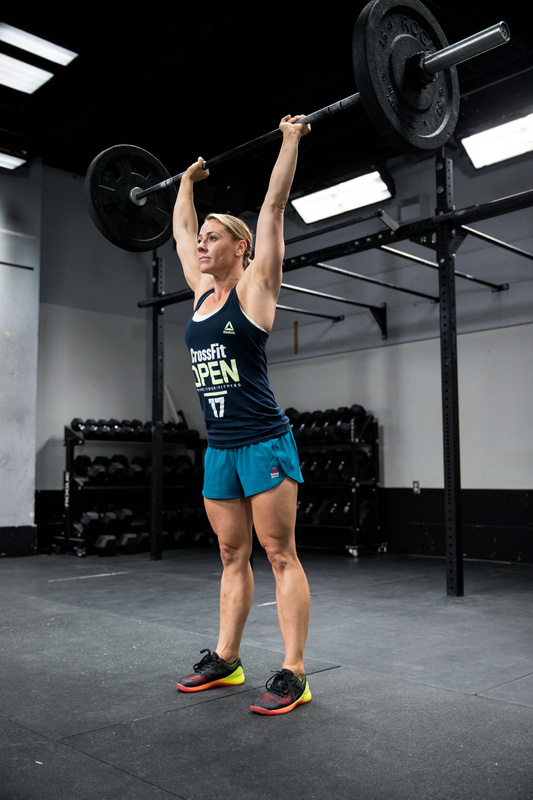 At the call of “3, 2, 1 … go,” the athlete will perform 9 thrusters, then 35 double-unders. They will repeat this couplet for a total of 10 rounds. 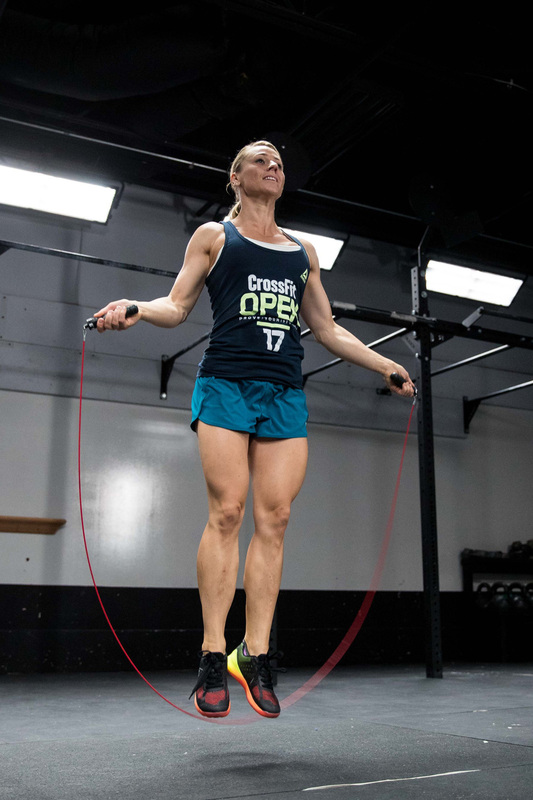 During the workout, only the athlete may handle their equipment, and the rope must be set on the ground while the athlete is performing thrusters. Every second counts in this workout. The athlete’s score will be the time it takes to complete all 440 repetitions. Time will be recorded in full seconds. Do not round up. If an athlete finishes in 15:40.8, their score is 15:40. There is a 40-minute time cap. If the athlete does not finish all 440 reps within the time cap, their score will be the number of reps completed. There is no tiebreaker for this workout. Prior to starting, film the plates and barbell to be used so the loads can be seen clearly. All video submissions should be uncut and unedited in order to accurately display the performance. A clock or timer with the running workout time clearly visible should be in the frame throughout the entire workout. Shoot the video from an angle so all exercises can be clearly seen meeting the movement standards. Videos shot with a fisheye lens or similar lens may be rejected due to the visual distortion these lenses cause. This is the standard double-under in which the rope passes completely under the feet twice for each jump. The rope must spin forward for the rep to count. For scaled divisions, this is the standard single-under in which the rope passes completely under the feet once for each jump. The rope must spin forward for the rep to count.